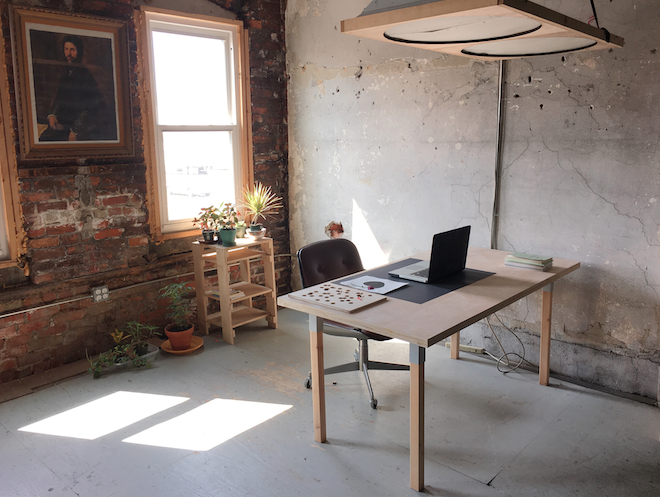 YVJ is an independent Detroit-based design practice of Kikko Paradela focusing on identity, interactive, and installation work for art, architecture, culture, and education sectors. The website serves as an archive of work, process, and research. Kikko studied Graphic Design at the College for Creative Studies. His curiosity in Detroit and personal experience led him to reside at the Detroit Zen Center during his studies. After graduating, he worked at 2×4 and later at Base Design in New York and worked on projects ranging from fashion to cultural and educational institutions. He teaches Interaction Design in the Graphic Design department at CCS and is also an active member of OmniCorpDetroit.